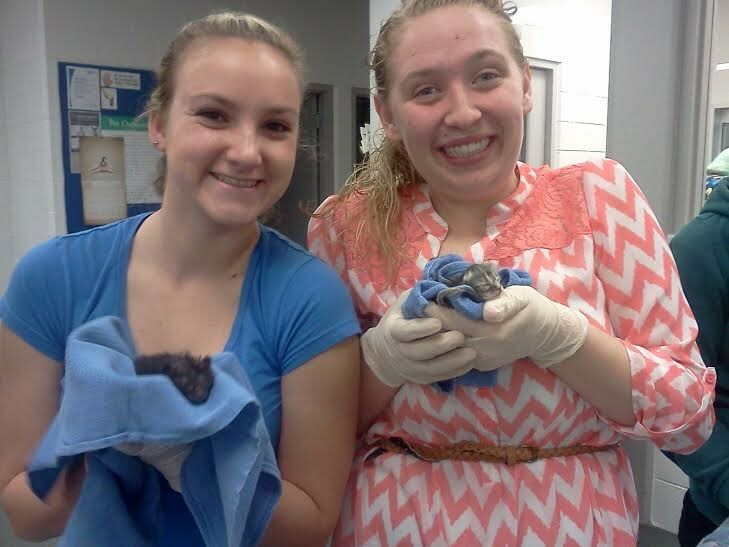 This program is designed for juniors and seniors with an interest in animal care and nursing. 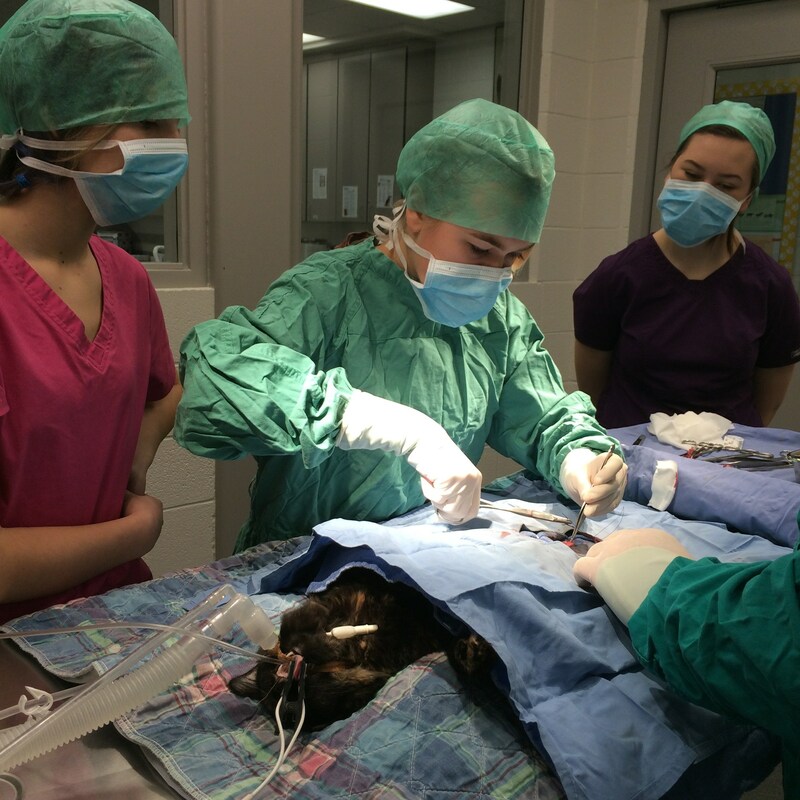 This course is a one year program that offers students the opportunity to explore different avenues of the veterinary profession and other animal care careers. It includes basic nursing care, sterile technique, anatomy/physiology, wound care, basic pharmacology, office procedures, veterinary law, laboratory procedures, critical care nursing, fluid therapy, anesthesiology, radiology, and pharmacology. 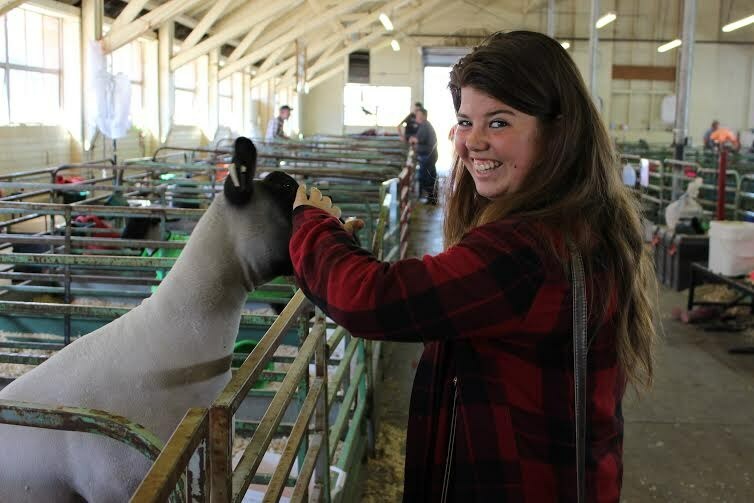 Students will be working with a variety of animals including large animals, small animals, and exotics. Students will be expected to participate in the labs and animal projects. 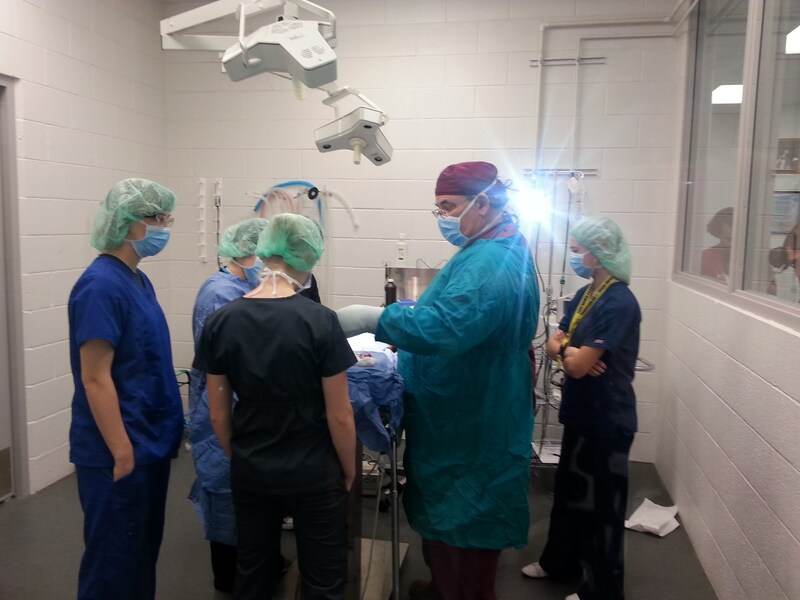 Externships at local veterinary hospitals are part of the program. Students will be responsible for transportation to these clinics and animal project sites. Sophomore and junior high school students interested in applying for the Veterinary Science Program should have completed a biology class prior to the start of the program and at least one of the following courses: Animal Science I, AP Biology, Genetics, Marine Biology & Oceanography, Wildlife Biology, Zoology, or Medical Anatomy & Physiology. Deadlines for applying are February 28th for students of the Jordan School District and March 31st for students from other districts in Salt Lake County (Canyons, Murray, Granite, and Salt Lake). 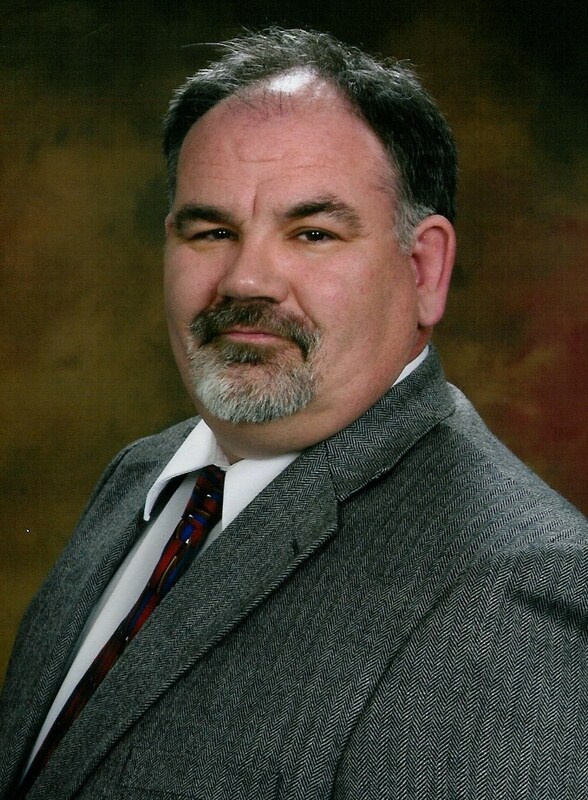 Dr. Wyatt Frampton received his veterinary medical degree from Colorado State University in 1987. Following graduation he spent one year at the University of Georgia as a large animal medicine and surgery intern and three years as a resident in large animal surgery at the University of Wisconsin. In 1994, he accepted a position with the Utah Department of Health and served as a public health veterinarian until 1999 when he accepted a position with the Utah Department of Agriculture and Food as a regulatory veterinarian. As a regulatory veterinarian with the Utah Department of Agriculture and Food his primary duties included animal disease surveillance and regulatory veterinary medicine. He left the Utah Department of Agriculture and Food in September of 2013. In June 2005, he became an adjunct instructor with the Utah Career College (Broadview University) in West Jordan where he taught various courses to veterinary technician students. 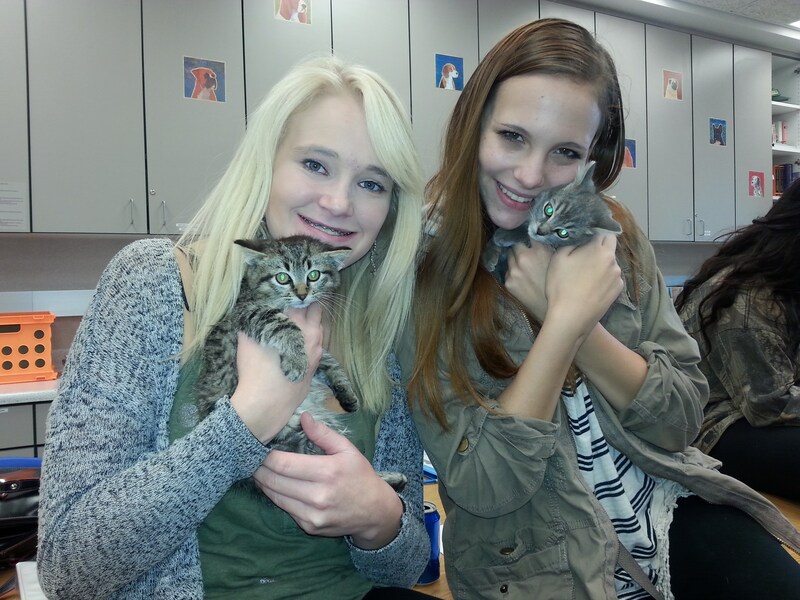 In February 2014, he has been a full time resident veterinarian and instructor at Broadview University in Layton, Utah where he instructed veterinary technician students and provided veterinary care for the animals housed at the campus. Since August 2014, Dr. Frampton has been a full time teacher here at Jordan Applied Technical Center where he teaches, Veterinary Assistant and Technician courses as well as Equine and Animal Science II.